Develop Training Limited (DTL) has reported strong demand for its fast-track training course as firms race to meet the latest update to wiring regulations. The 18th Edition IET Wiring Regulations have re-set the standard for electrical installation in the UK and many other countries with substantial updates from the previous edition. The new version of the BS 7671 benchmark came into force in January this year, and contractors and facilities managers have been racing against time to ensure their electricians are up to par. To help fast-track electricians, DTL has launched a one-day course and is seeing strong demand from utilities companies, contractors and facilities teams. The course is only available to delegates who have recently completed a course in the previous edition – the 17th third amendment. For others, DTL runs an intensive three-day course. 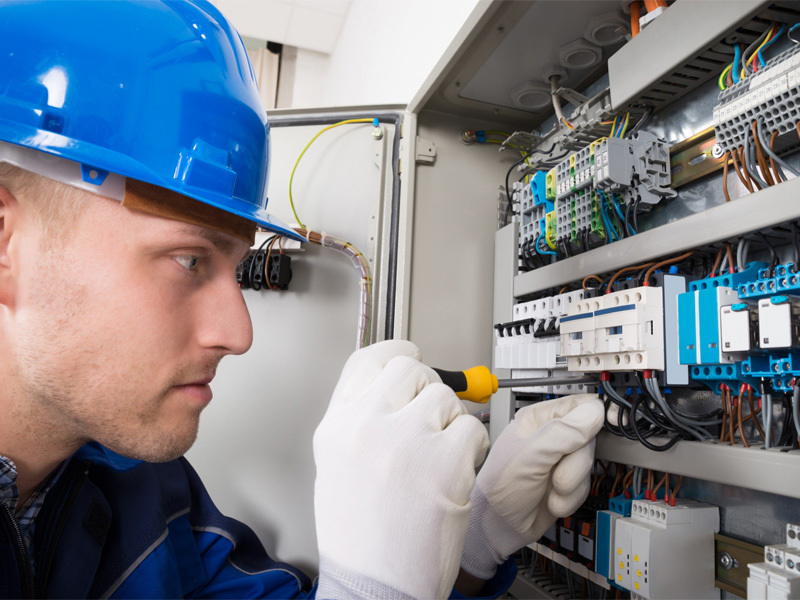 Both courses are for operatives with responsibility for the design, installation or maintenance of electrical systems. The courses are designed for electrically-trained engineers and craftsmen, providing successful candidates with a benchmark qualification on completion. Matthew Gray, Operations Manager at DTL, commented: “We have rolled out training in the new standard across all our centres as part of our commitment to provide the highest standards of learning and assessment. To book a place on the one-day ‘refresher’ course, you can register online at http://www.developtraining.co.uk/courses/electrical/18th-edition-wiring-regulations-refresher. For more information on Develop Training, please visit: www.developtraining.co.uk.